Well, they say its my birthday. I feel like the theme for this year has been "the world spins madly on", in reference to the Weepies song (although the particulars of the lyrics don't align). 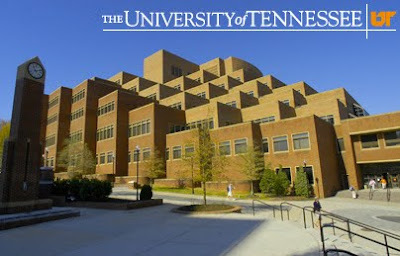 Ah I miss this campus so much. Especially in September. Something about the prospect of new classes, football, warm but crisp air, sunny days, and fun events just makes me pine for UT. This is a picture of our library, where I spent my fair share of time (though not as much as Jake). 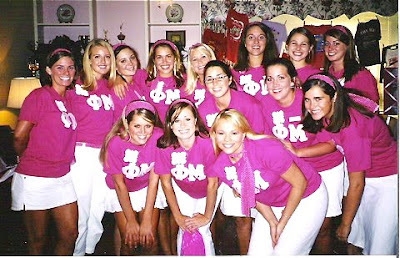 My Phi Mu pledge class - these girls were wonderful and I made some great friends through Phi Mu. I also learned a lot about leadership, cooperation, and how organizations run. 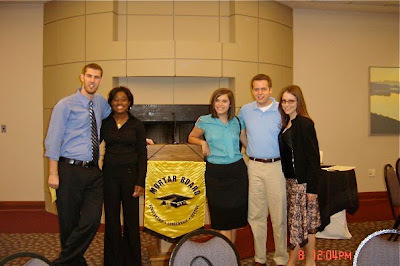 Student Alumni Associates exec board, the year I served as Publicity Chair, at our regional conference - this is the year my newsletter won best newsletter. 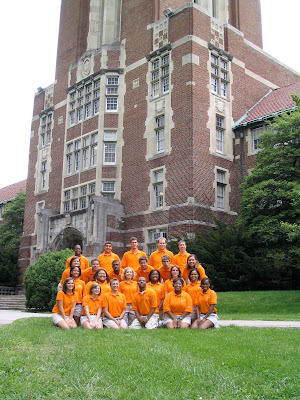 SAA was one of my favorite organizations on campus and I met so many wonderful people through it. It instilled the value of service in me. 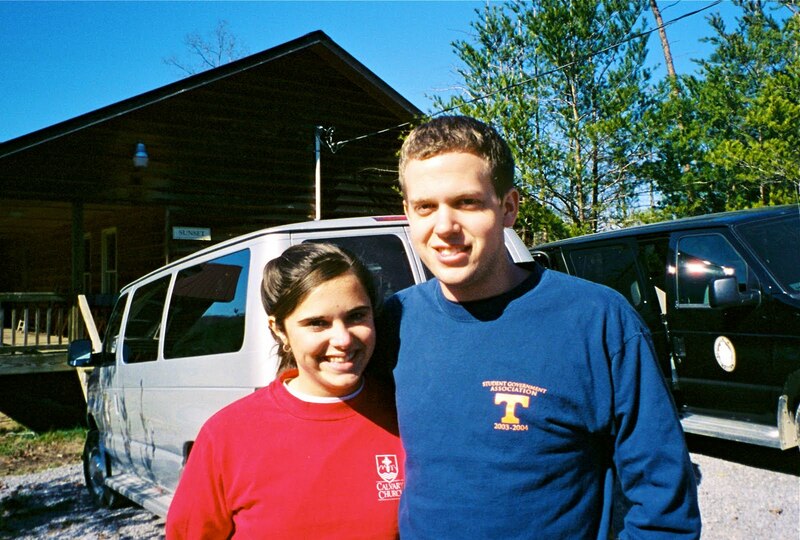 Orientation retreat, where Eric and I started our life-long friendship. 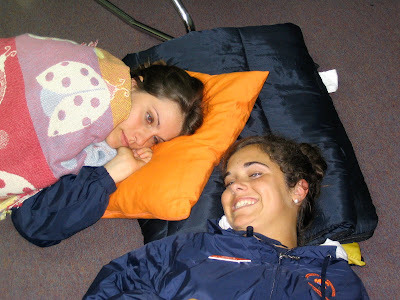 Hanging out with Beth on the floor of the orientation office in the UC, taking a break during our 18 hour work day. 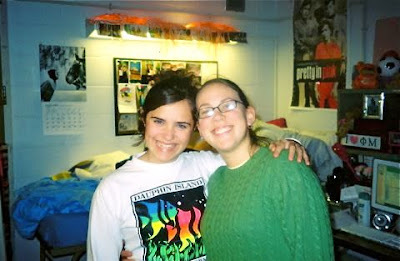 Beth and I started our life-long friendship that summer as well. Throughout the rest of our days at UT, you could find Eric, Beth, and me together. Awesome beach trip for 4th of July to Tybee Island outside of Savannah, GA.
Orientation Leaders selected for Mortar Board, an honor society for seniors at UT. And one last UT memory - one of many late nights/early mornings spent painting the Rock - in this picture I am sticking my hand on my stomach to warm myself as it was frigid outside. 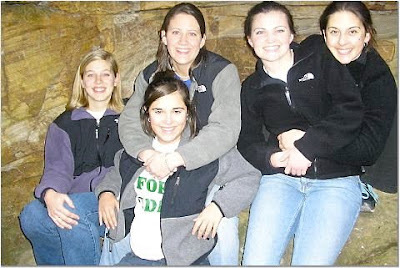 My small group for Winterfest my first year on staff - these girls are all still in my life and important to me! We had probably the best small group I've ever had at a retreat. My camp posse minus Ellen - Claire, Chan, Elise, and Caroline on the Stone Door Hike at Winterfest. Even though I call them my camp posse, this girls are much more than that. These are my best friends (Ellen included) and people I can guarantee I will be friends with for my whole life. Oh there's Ellen! Ellen, Claire, and Chan at Vocare in Alabama. And here's a dear friend, a mentor and role model who is now a Memphian again! 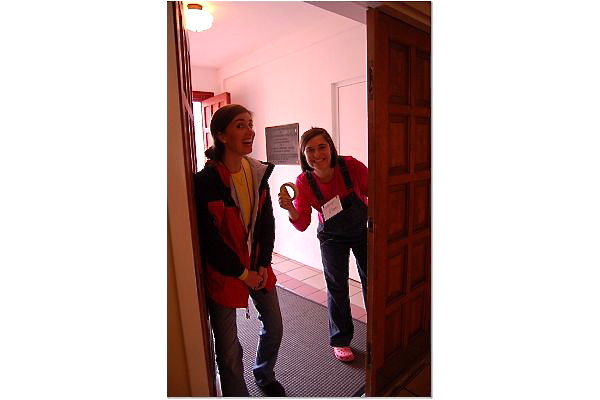 Christy and I were doing staff things at Winterfest. 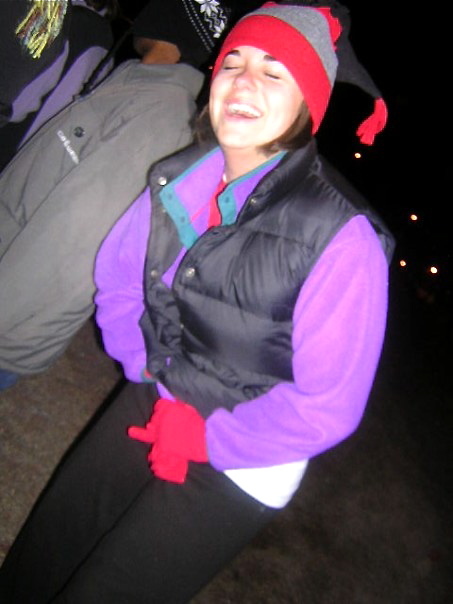 A younger Ez at Winterfest. Jacob was there too, but I don't have a photo to document. Hope you're enjoying September 12th. What a great day!